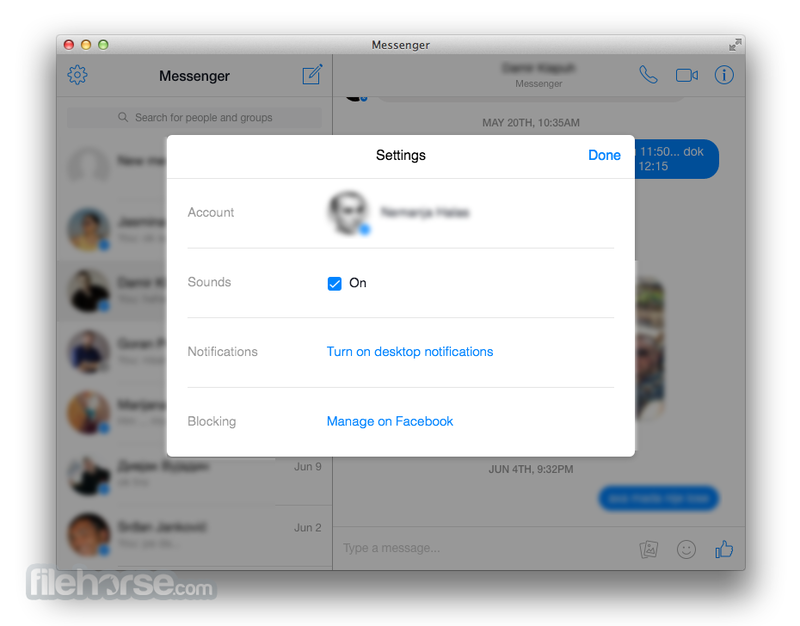 notifications and custom themes. 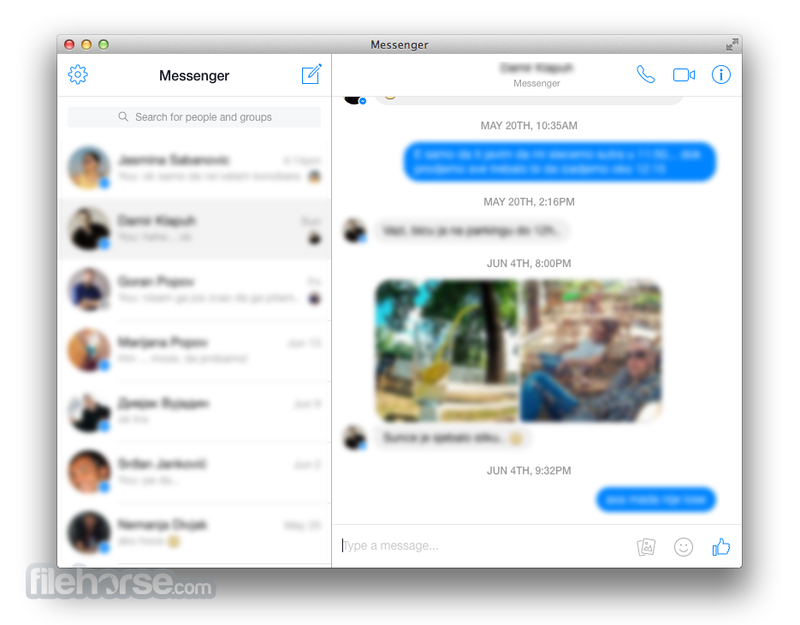 Messenger for Mac is a perfect software for anyone who wants to have persistent access to Facebook chat without having the need to keep Facebook loaded in their browser. 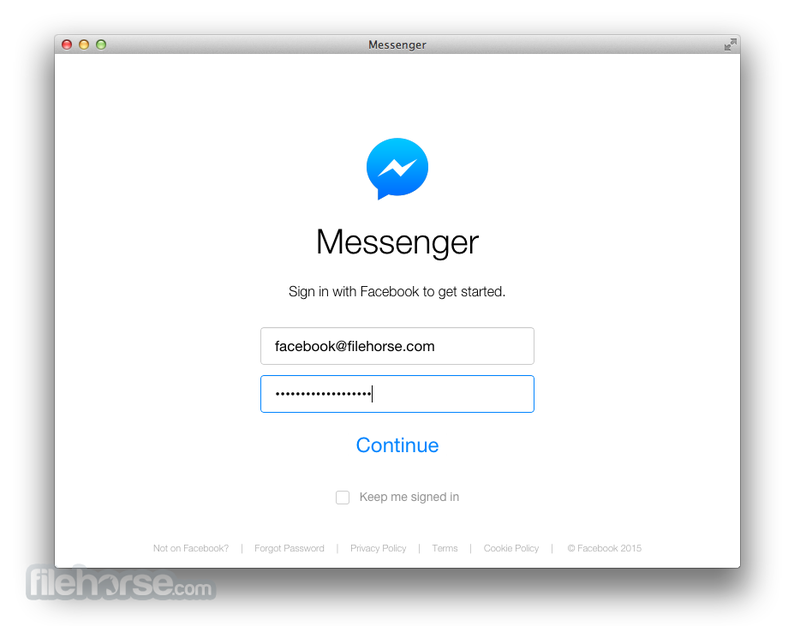 Download, Install or Update Messenger for Mac Desktop!